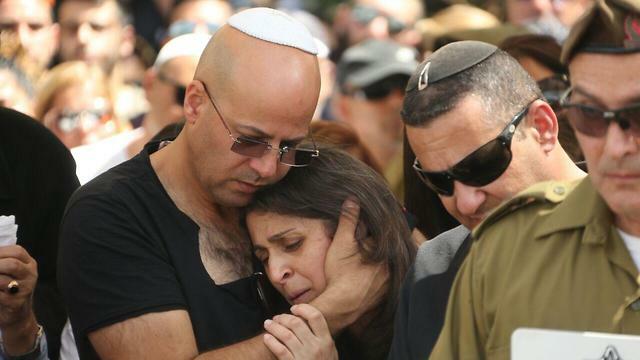 The father of an IDF soldier who was murdered on Friday in a car-ramming terror attack said that his son was a patriotic, value-driven soldier, who fought to serve in a combat unit and considered soldiers under his command to be his children. 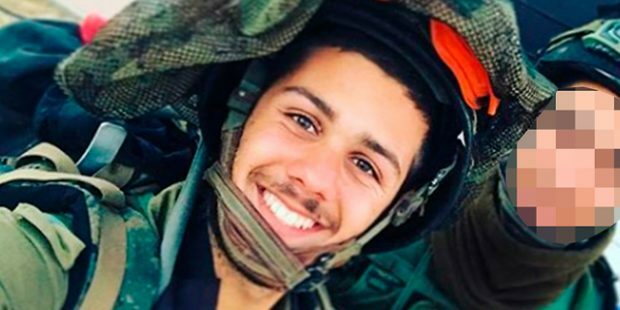 Lieutenant Ziv Daus, 21, of Azur was killed, along with Sergeant Netanel Kahalani, 20, of Elyakim, when a Palestinian rammed his vehicle into a patrol of IDF soldiers, also moderately-to-seriously wounding two others between the settlements of Mevo Dotan and Hermesh. Daus was a company commander with the army’s search and rescue brigade, and Kahalani was a driver in Menashe Territorial Brigade routine security operations. As a boy, Ziv suffered from asthma and was therefore refused by the army permission to serve in a combat unit, having been given a profile score that fell short of the required threshold. 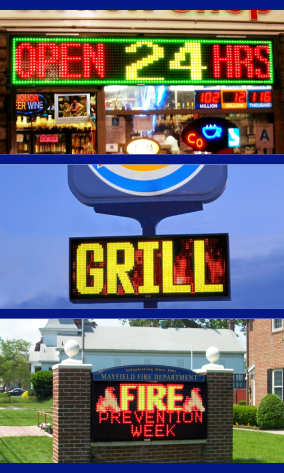 “Ziv had a profile of 45. He passed courses with an inhaler and insulin and fought in the army to transfer to combat and be the top of the top,” his father, Ronen, said in an interview with Ynet. His family says that he never complained about any difficulties in his service. “When I asked him how the training was, he would say it was tough. He always said everything was fine,” Ronen said. Throughout Ziv’s military service, his father said that the family always feared that something bad may befall their son. “We don’t live in a simple reality. We were extremely proud of him and he always said that ‘if it’s meant to happen to me, it’s going to happen.’ When we heard the knock on our door, we had a feeling it unfortunately had,” Ronen continued. He went on to share a story about his son helping a soldier, who was consistently punished for never being punctual. “One time, Ziv was in a situation with a soldier that other commanders would tell to run laps all the time because he didn’t have a watch. He called me and asked me to buy him a watch so he could give it to his soldier, who could never be on time and was punished for it. In the end, he paid for the watch from his own money, because he wanted it to come from him,” Ronen recalled. 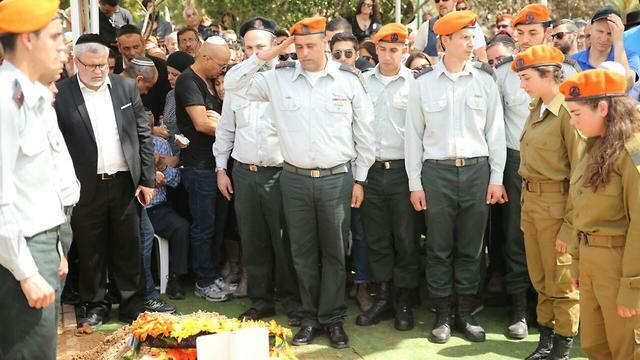 Soldiers who served with Ziv told members of his family about his character, and how the beloved officer always showed concern for his soldiers and ensured that they were never lacking anything.